The Carp fish species is one of the most popular Game Fish in Europe. Throughout the years fishing for carp has become more popular in North America. Being an avid angler, I recently started fishing for them. I’m also a gamer. So I thought it would be fun to take a look at the best carp fishing games released so far. 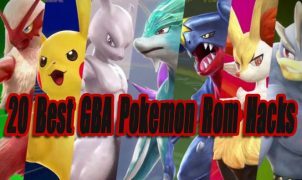 If you have something to add related to carp and video games, please leave a comment. 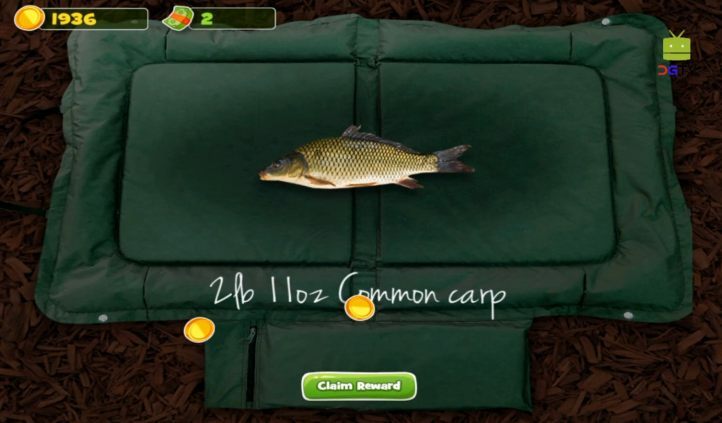 3DCARP 1 & 2 are good carp fishing simulation games for Android devices. You have the ability to bait fish using two different rods from shore or a boat. Both games feature a good variety of lakes to fish at. Carp is the main fishing species, but there is a variety of different fishing species to catch. 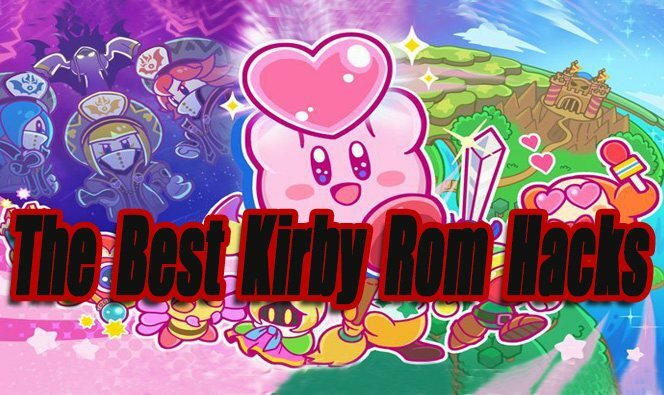 Overall I like both of these games. I prefer part 2 over 1 though because it has more refined gameplay and better graphics. 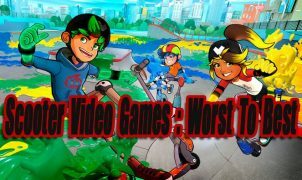 These games aren’t perfect though. Sometimes it takes a little too long to hook up on fish. As a simulator, it’s understandable. Make sure you’re using an android device with decent hardware specs, or this game will lag. Don’t let the simple top-down 3D graphics fool you. Carpcraft is a great strategic game is all about carp fishing. There are other species of fish to catch, but the 7 different carp species are the main attraction. The day and night fishing is also a plus. I liked the variety of baits and rigs available in Carpcraft. You’re allowed to use 4 fishing rods at a time, so bait testing is quite fun. It’s not easy to land a big fish because gear and skill is a big factor. It’s not hard to catch fish though. It never becomes too boring once you get zoned in. 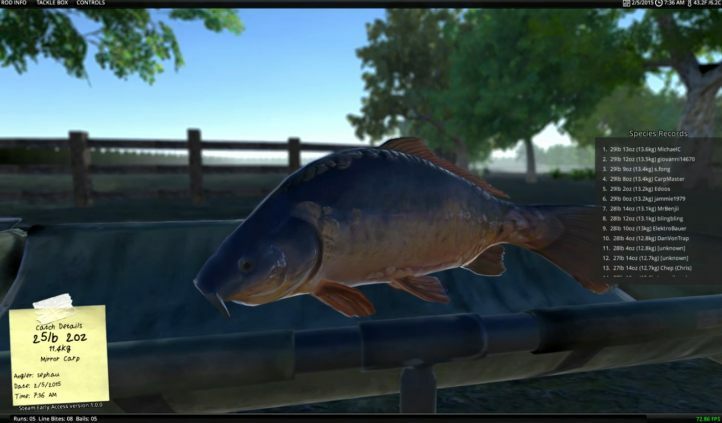 In my opinion, Carp fishing simulator is the best 3D Carp fishing game available for Android and IOS devices. If you have a decent mobile device the graphics look great and the game runs very smoothly. You can fish for over 26 different species in lakes, rivers, and canals. With up to 4 rod setups at a time. All catches are logged with online leaderboards. 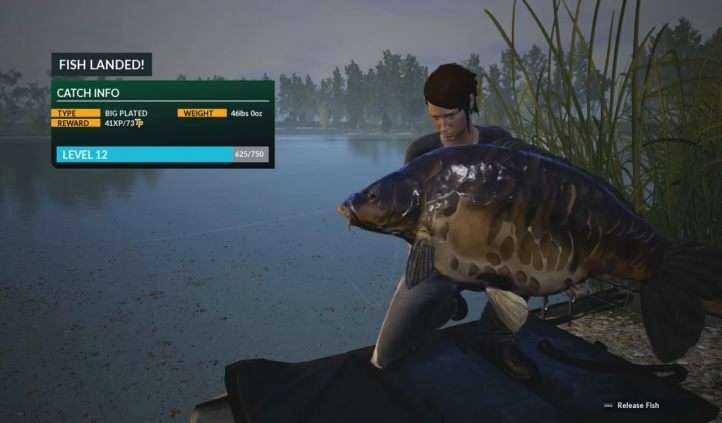 Carp Fishing Simulator is also available for PC via early access on Steam. It’s good on PC also, but the quality is not quite there yet. 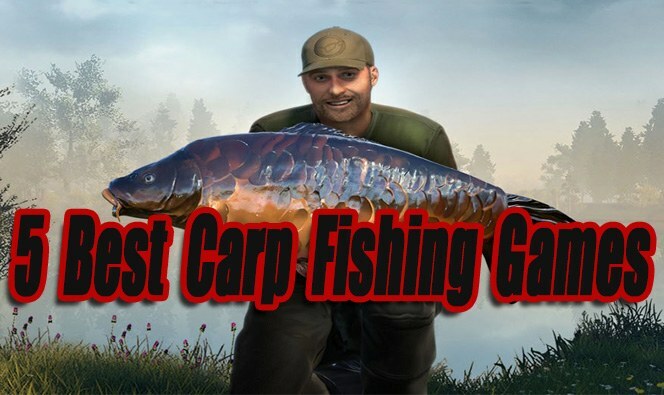 After a few more months of updates, I expect this to be one of the better PC carp fishing games. If you’re looking to catch some huge trophy carp, Dovetail Games Euro fishing is the game to play. The number of fish species is limited, but luckily there is a good amount of carp species available to catch (Mirror, Common, Leather, and Ghost). Graphically this is the best looking fishing game I have played so far. You get to fish at some of Europe’s most famous lakes. 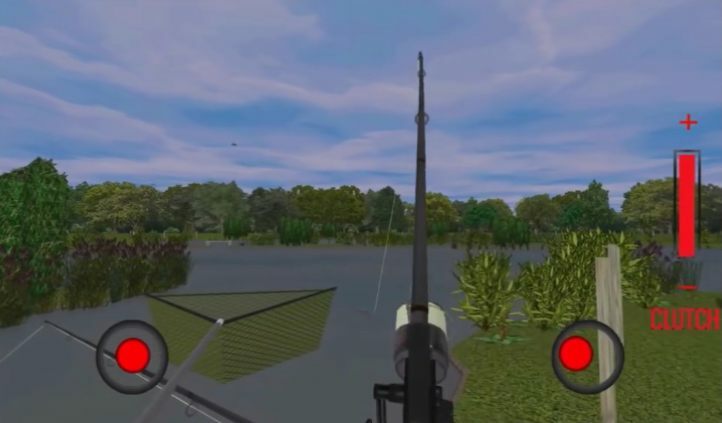 The gameplay is also realistic, with real-life gear and bait available. Euro fishing also has really good unpredictable fish AI. You’ll never catch trophy carp in the exact same spot or the same way. 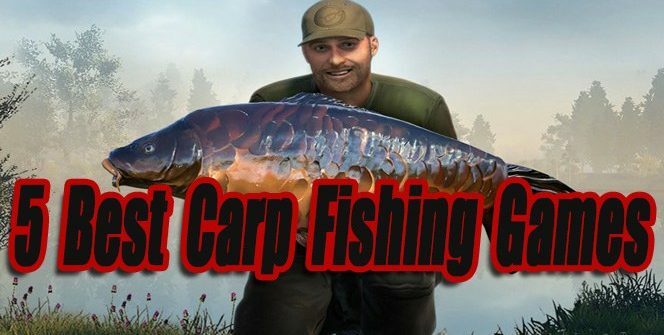 Overall Euro fishing is a lot of fun and arguably the top carp fishing game ever made. My only gripe is, I wish there was more content. It would be nice to have more fishing locations, fish species, and gear. It was a hard choice between Euro Fishing and Russian Fishing 4 as the overall top pick. I went with Russian Fishing 4 because I enjoy the bait fishing gameplay and fishing locations more. Overall Russian Fishing 4 is a little more fun for me. Russian Fishing 4 also has over 8 Carp species to fish for along with about 40 other European fish species. Russian fishing is a free to play the game, so anyone interested in fishing games should give it a try. It’s also still in early access on Steam. The game continues to be updated and improved often. The following games either barely missed our top list or didn’t have enough carp fishing in them. 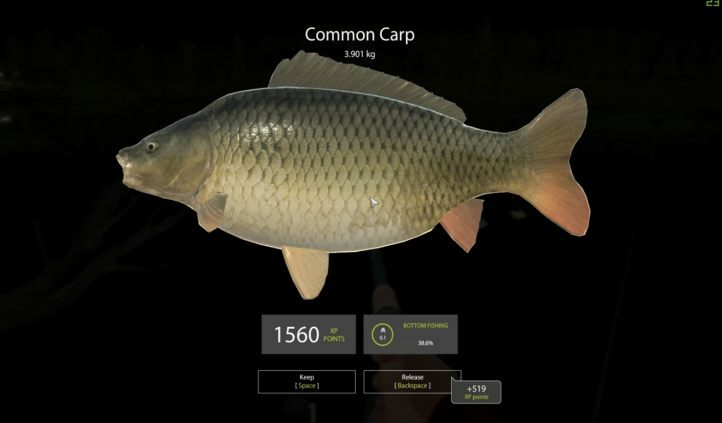 CarpGame.com (PC Web Browser) – A text-based carp fishing game. It’s not really my thing, but I can see a lot of anglers that don’t like traditional video games becoming addicting to this. Fishing Planet (PC, PS4) – Overall this is a fantastic free to play fishing game, but when it comes to Carp it’s limited. You can catch Common Carp in only two locations at the moment. North Carolina and California lakes.